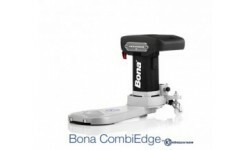 The next generation Bona FlexiSand is here! 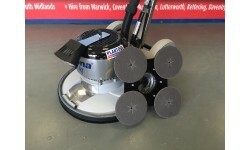 The new Bona FlexiSand PD 1.5 with its powerful 1500w engine revolutionises wood floor sanding with its extra and unique power drive plate featuring four separately driven heads. 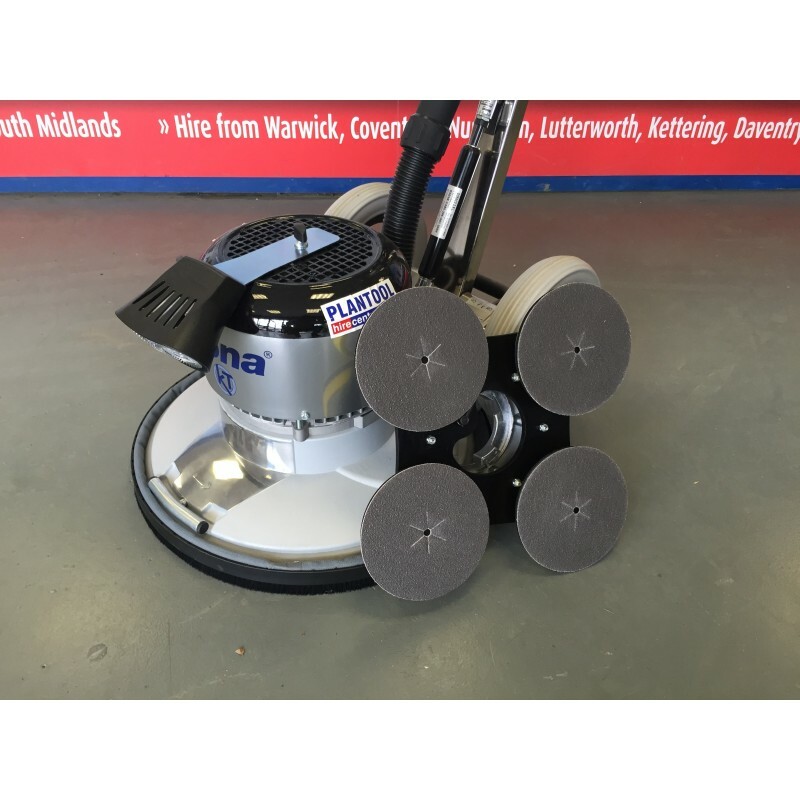 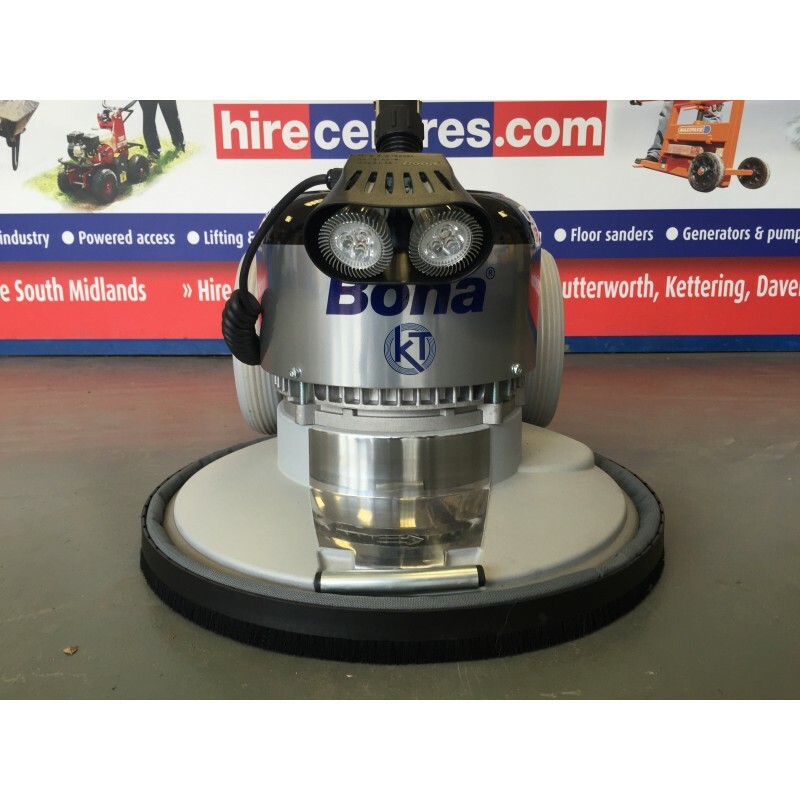 Bona FlexiSand 1.5 is a powerful and flexible machine that is equipped with drive plates for a wide variety of floor preparation jobs. 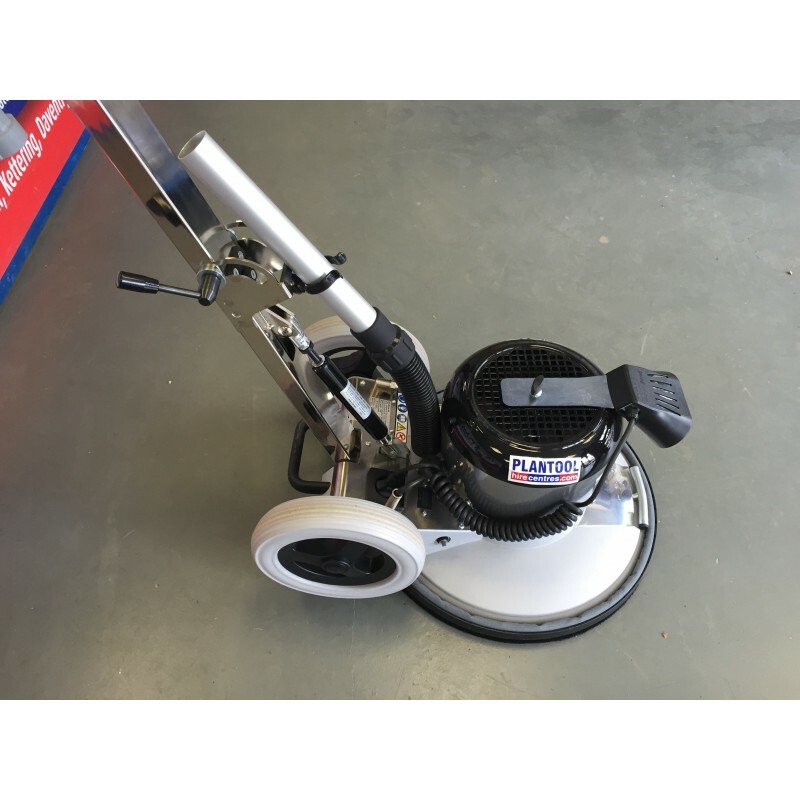 With its powerful 1.5 kW motor and robust construction, it operates smoothly and easily even with heavy jobs. 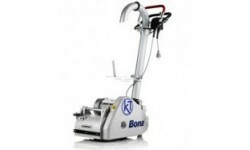 Bona FlexiSand 1.5 is compatible with the Bona Power Drive, a unique drive plate that allows powerful, direction free sanding down to bare wood. 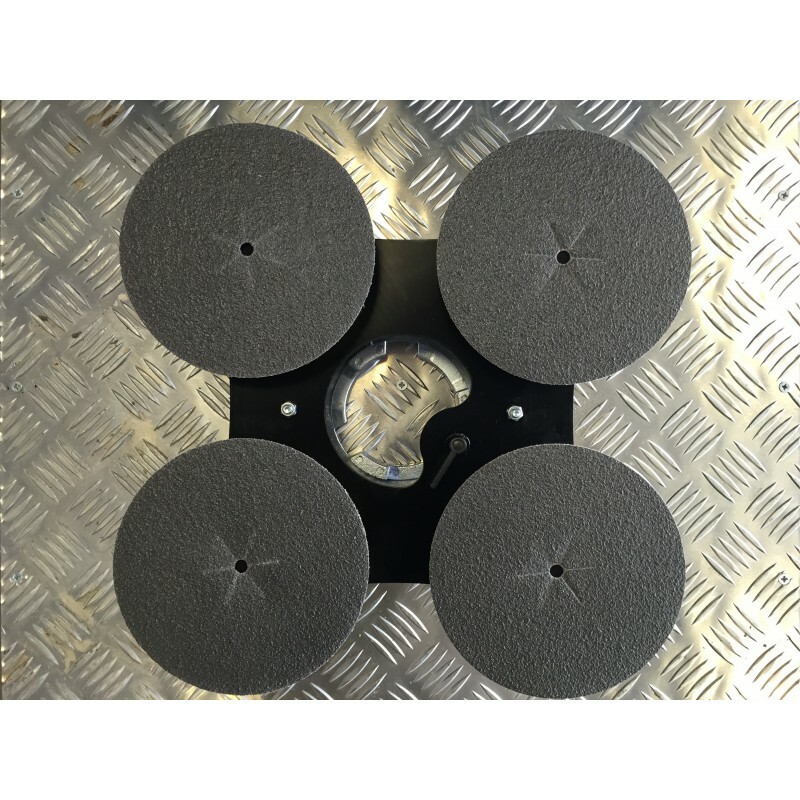  In the UK Bona FlexiSand PD 1.5 is supplied with a standard drive plate - for use with 407mm pads when cutting back or for the application of stains or oils, as well as Bona's unique 4-head power drive plate which can be used with Bona's Zirconium, Ceramic or Diamond 150mm discs to make all sanding back to bare wood or finsihing jobs easier. 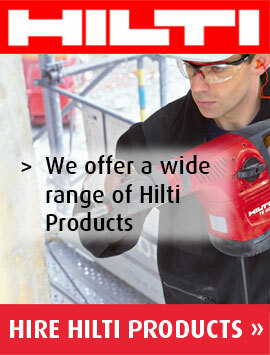 The package also includes a useful working light.